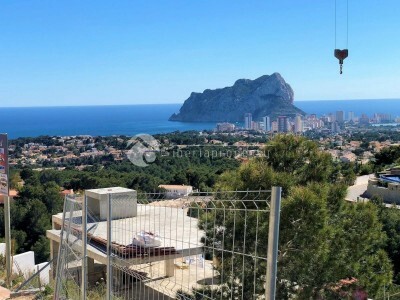 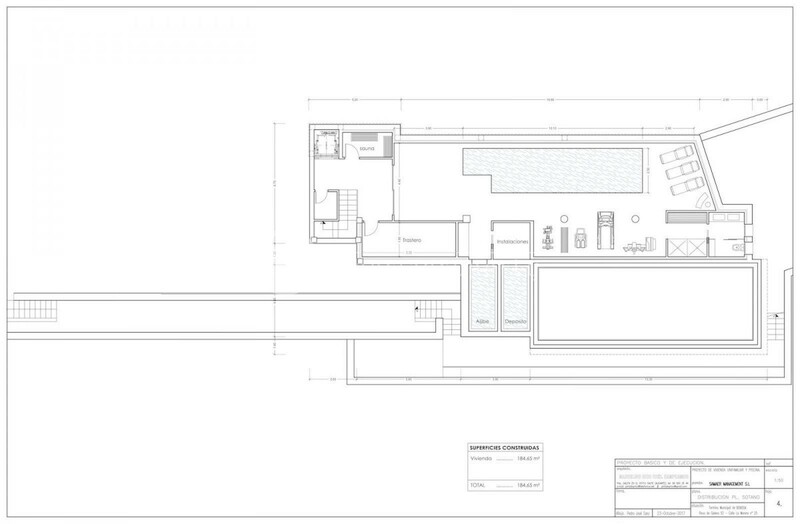 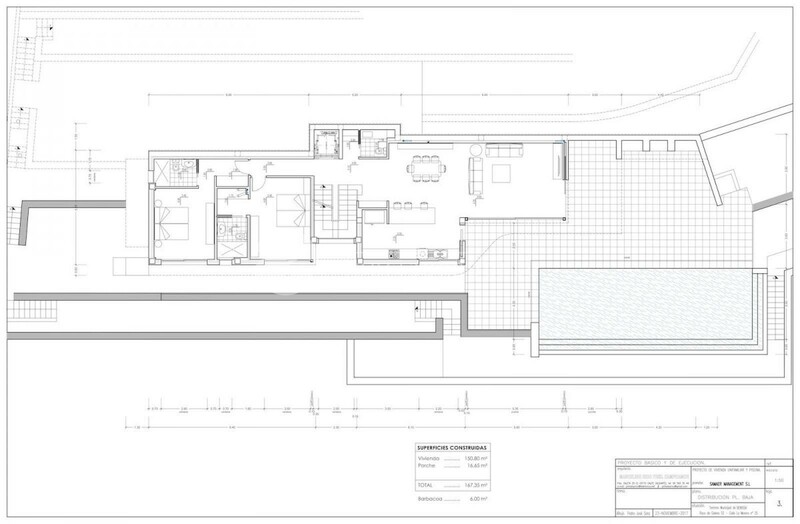 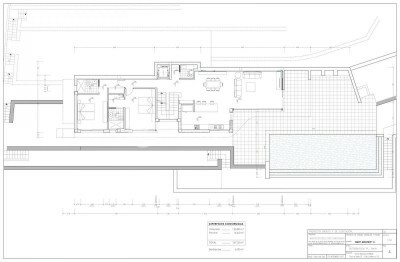 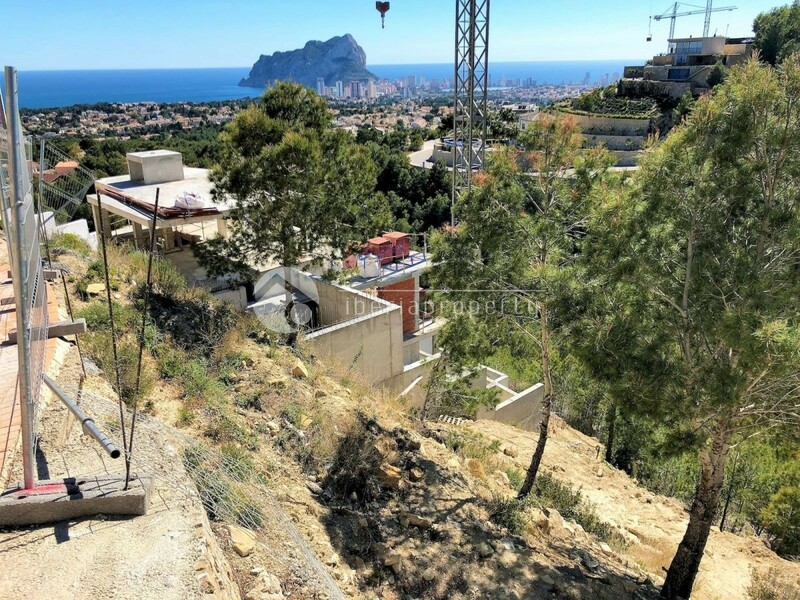 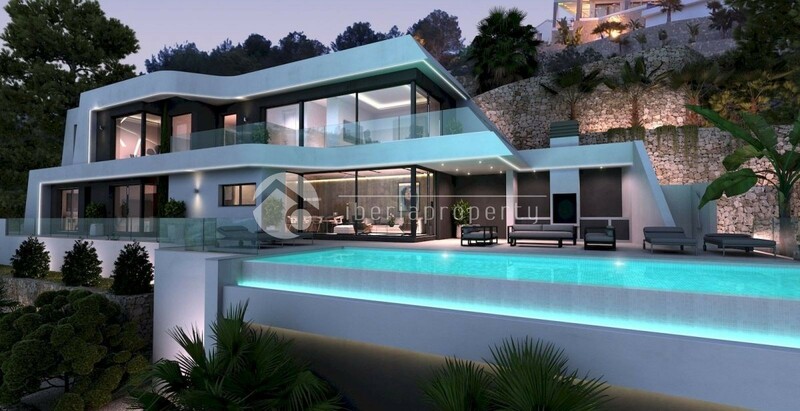 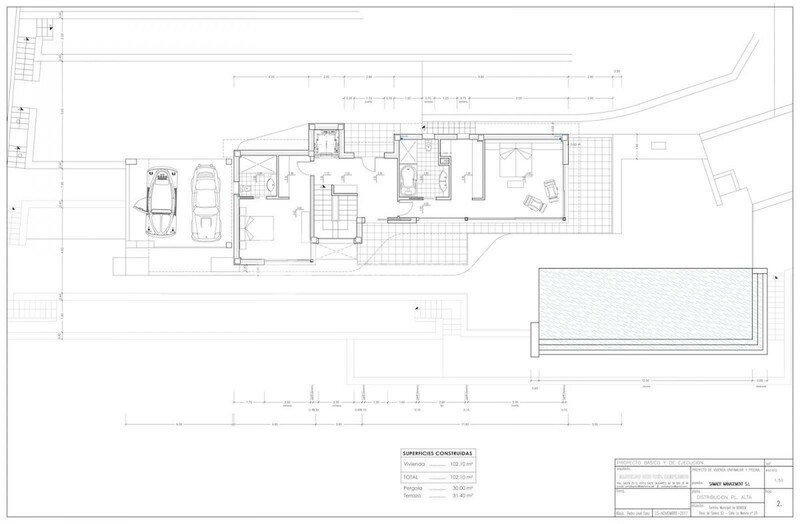 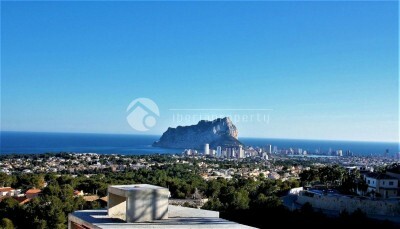 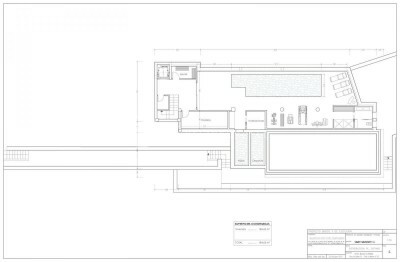 #REF: 6032 , Benissa - Luxury Villa Project for Sale in Benissa, Costa Blanca, Alicante, Spain. 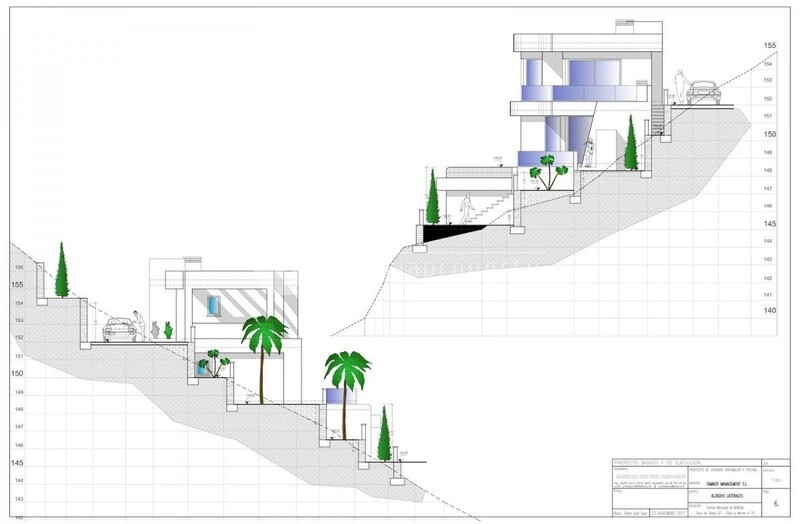 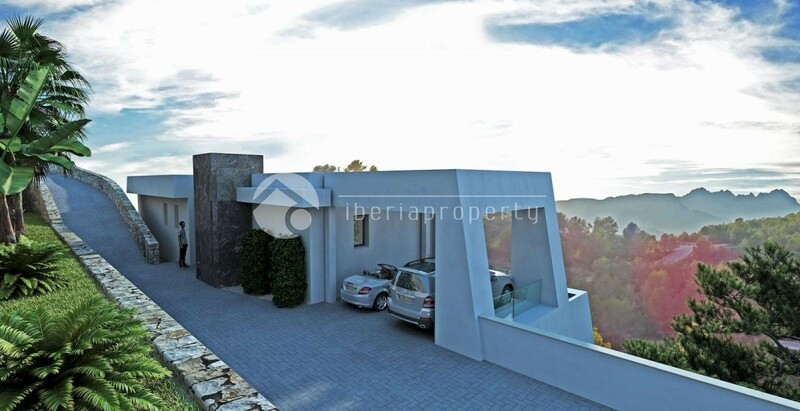 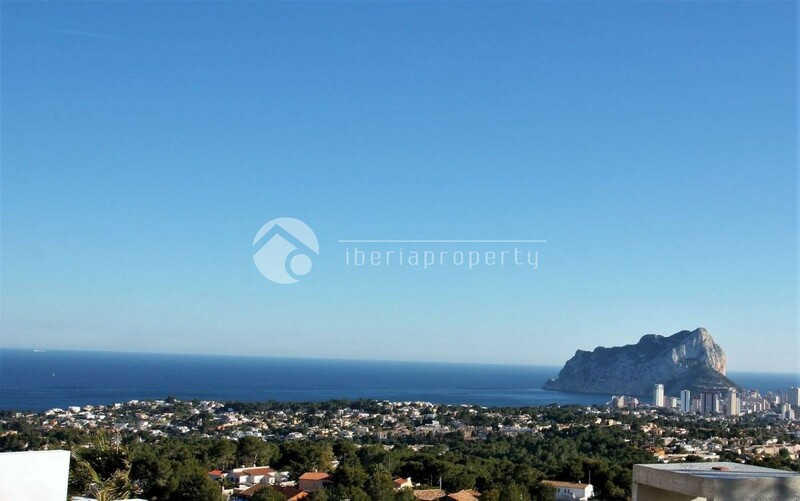 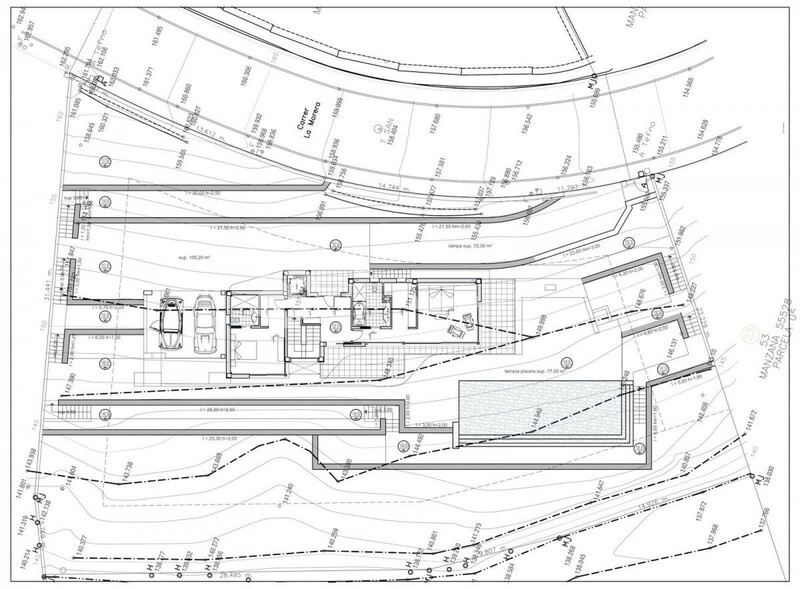 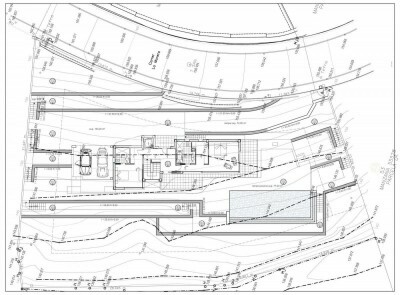 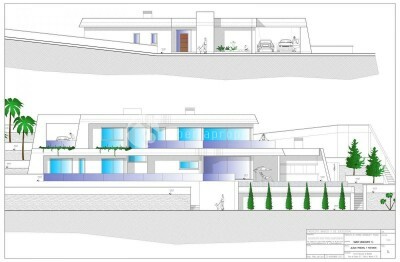 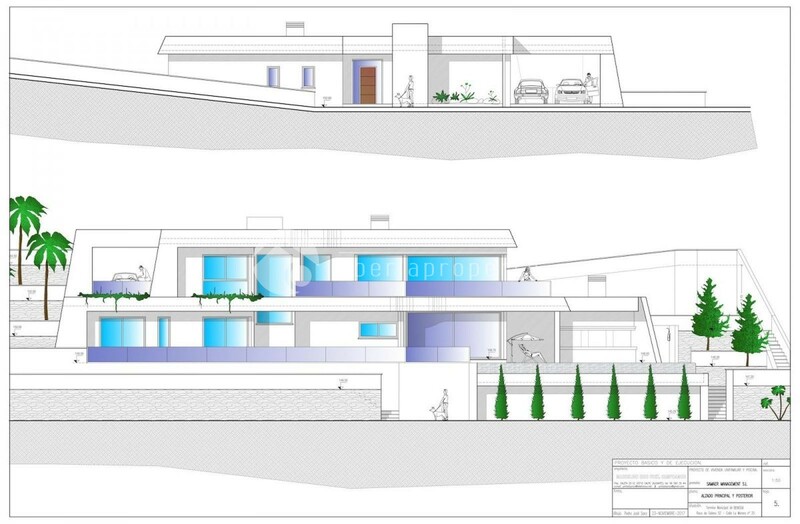 Project: Luxury and modern style villa on the Benissa coast with panoramic sea views. 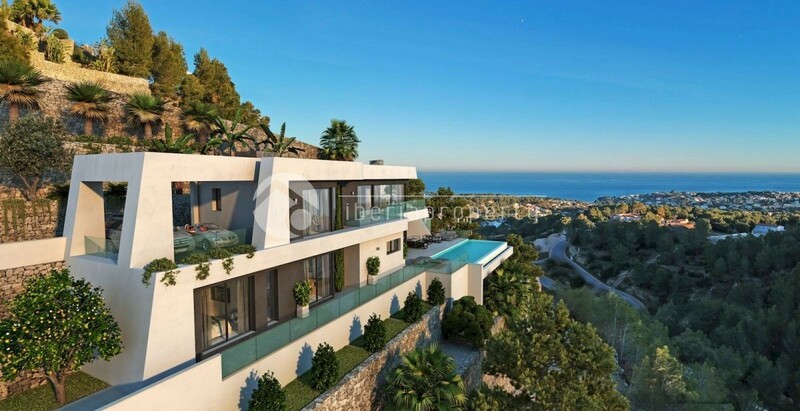 The villa consists of 3 floors (with lift), with a total of 4 bedrooms with en-suite bathrooms, guest toilet, a large living room with access to the terrace. 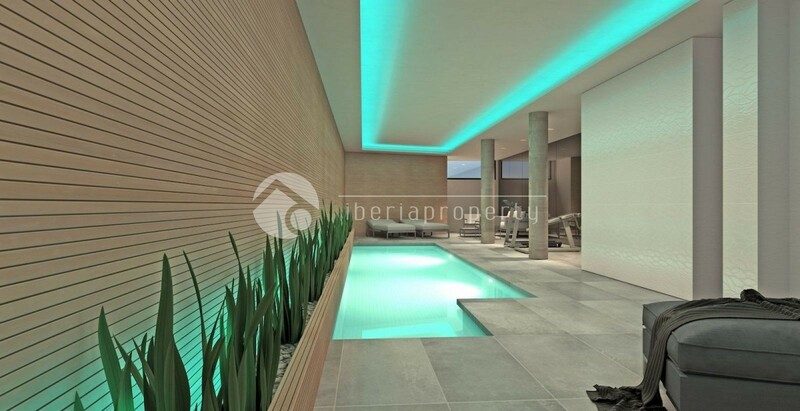 In addition, in the basement is the indoor pool, with sauna, gym and bathroom with shower. 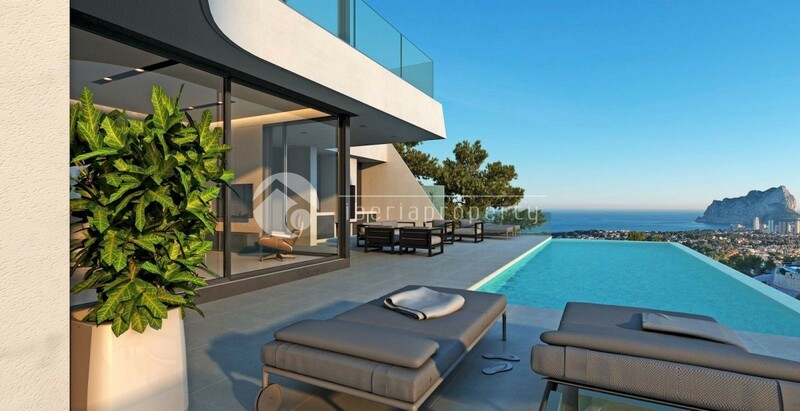 Outside you can enjoy the Mediterranean life with the infinity pool, large terraces with barbecue area and the garden with automatic irrigation system. 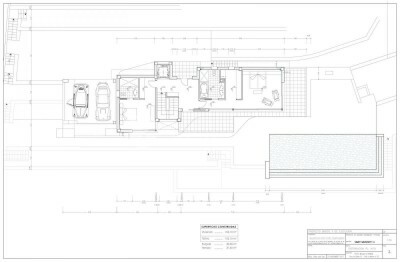 It has extras such as carpentry technal with safety glass, interior and exterior glass railings, natural stone walls, entrance to the plot and paved parking area, large-format porcelain tile by Saloni brand, full kitchen with Siemens appliances, bathrooms and Roca complete faucets, LED lighting, underfloor heating, air conditioning cold / heat throughout the house, solar panel for domestic water, electric shutters, etc. Due to its orientation to the south you can enjoy beautiful views, open to the sea and the coast. 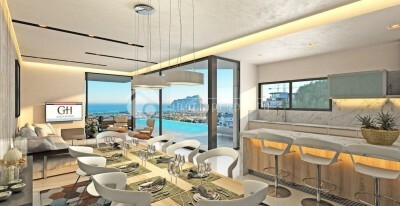 A true luxury property that offers everything you need to enjoy living near the sea.